This modern duplex was designed with space and excellence in mind. Perfectly suited for first home buyers, retirees, investors or professionals everyone will appreciate the attention to detail of this custom but duplex. 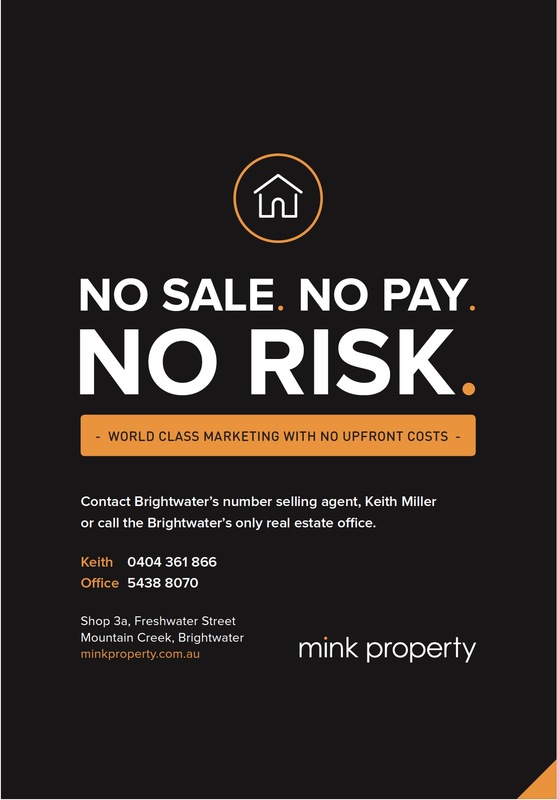 .... Nestled in the heart of the Brightwater Community this home is strolling distance to the Brightwater shops, Doctors, Chemist, Brightwater Hotel, Brightwater State School, Aldi, Parks and walking tracks. This lovely Brightwater home needs a new owner.. Centrally located in the heart of Estate, this magnificent home has it all. You really need to inspect this property to fully appreciate such an impressive master built home. This home has many features: * Swimming Pool - With solar provision. * As New conditions. * Air conditioning. * Media room. * Good size yard* Feature lights* Ceiling fans* Modern facade. This quaint 3 bedroom Brightwater home has seen better days, on paper it ticks many boxes but it has had few years and it's in need of some love and attention. With a little make up and hairspray this house will become a home again and for the buyer happy to do so will be rewarded by some instant capital growth. This spacious home will impress many buyers, with 4 beds, media room and kids wing, there is space for everyone to escape. Side access, a quiet locationa dn plenty of room for a pool complete this home. This property represents great value and the ideal place for anyone to call home. This immaculate duplex ticks all the boxes when it comes to modern day living. This is a fantastic entry level property or perhaps the perfect home to retire into. Highlighted by the light filled, open plan living space that flows effortlessly onto the private undercover alfresco area, this home is simply perfect for entertaining all year round. Make this your new home or investment property today! Currently set up as a duel income property ( Front being rented at $280 per week - rear would achieve $350 per week $630 per week in total ) This would suit larger families, kids at home, mum and dad in one side, or lease one side out for additional income..
Freshly painted, superbly finished with a fine array of quality appointments, a high standard of specification is evident in every detail. Boasting a beautiful living/dining space with a true open plan design that leads seamlessly to the high end entertaining patio with landscaped surrounds and views of the stunning park over the road. Designed for Queenslands warmer climate, specific focus was on bringing the outdoors in, with extensive use of large doors and windows all opening up to tropical gardens and Alfresco area. High ceilings, stone bench tops and loads of modern fixtures compliment this home. This home has been flawlessly designed and represents passion, innovation, functionality and sustainability. It consists of 4 spacious bedrooms, plus study, open plan living, separate media / living room and beautiful outdoor Alfresco area, leading onto your sparkling pool and opposite a park. Great Family Home, Room for a Pool, Excellent Value! Impeccably presented and maintained, this perfect family home is situated in a peaceful street just minutes to the Landsborough town centre, primary school, medical centre and parks. From the large master with walk-in robe and great size ensuite to the huge undercover, outdoor alfresco you will love every corner!